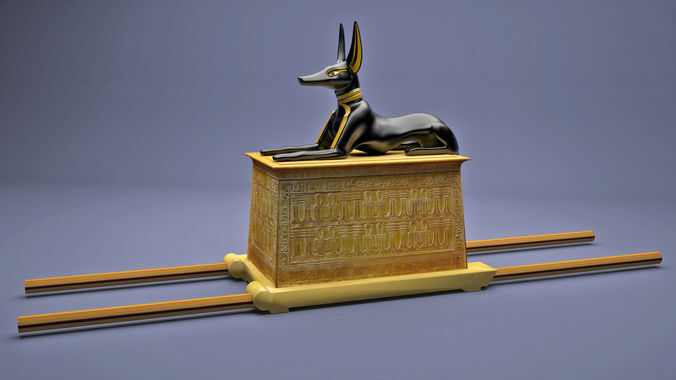 The Anubis Shrine was part of treasure of King Tutankhamun statue Statue of the Jackal God, God of the Dead, Anubis. It is part of the treasure of king Tut-Ankh-Amen Tomb in the Valley of the Kings in the West Bank of Luxor. 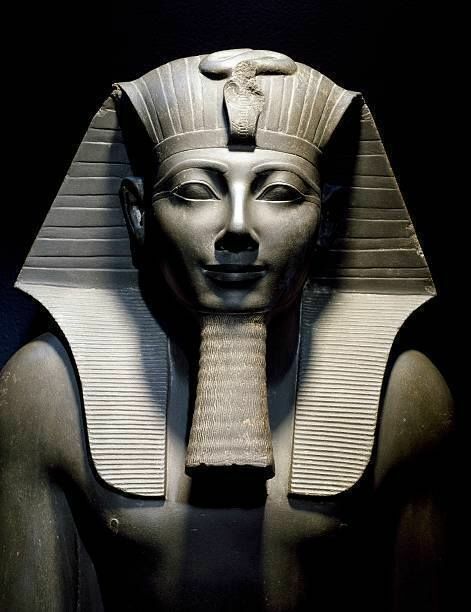 Now displayed in the Egyptian Museum in Cairo.